VISIT OUR CHILDREN'S BIRTHDAY PARTY IDEAS PAGE!!! 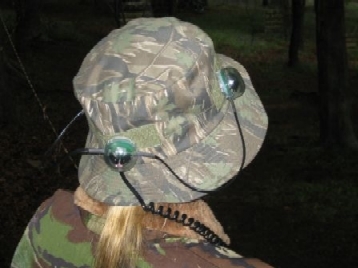 Not to be confused with indoor Laser like quasar or quaser or any other older Outdoor Laser Tag systems you have seen before, all our Laser Tag equipment is digital. 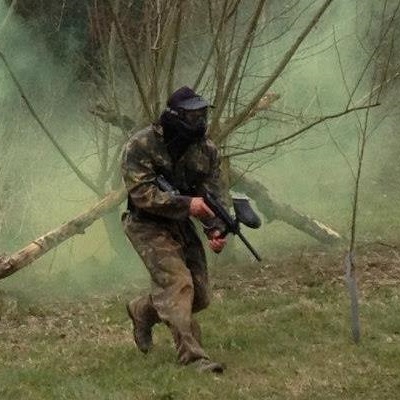 You will get full instruction, camouflaged overalls and bush hat included in the price, just like our paintball games all Laser Tag games are professionally organized and marshaled throughout the whole session. 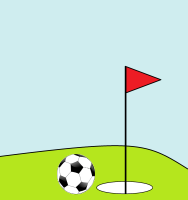 Why not try our all inclusive 1 hour "taster session" for only £11 per player, two or three hour sessions also available, or the more adventurous can book for one of our twilight or night games. 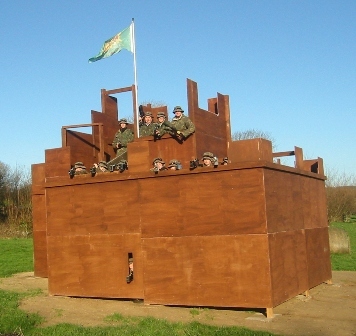 Outdoor Laser Tag is great fun for everyone aged 6 to 106, ideal for families, birthday parties or school activity days. If you have a suitable area we can even come to you by arrangement. 3 Hour session - approx. 160 mins play - £26 Adult Groups Only - Do you have what it takes!!!!! Call for longer sessions or if you want us to come to you!!!!!! much more exciting than playing indoor lasers!! !